Livinghouse supplies a beautiful collection of designer heating radiators and luxury towel rails available in contemporary and traditional styles. Within our high quality radiator range we supply chrome, stainless steel and coloured towel radiators, designer radiators in many contemporary designs, traditional radiators in steel and cast iron columns, coloured glass radiators aswell as mirrored glass. 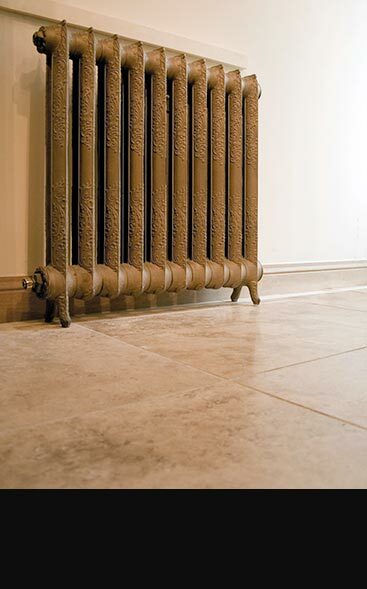 We also offer real stone heating radiators in different stone colours. Livinghouse offer a luxury collection of traditional heated towel rails, contemporary towel warmers & designer towel radiators. Our bathroom radiators are available in many finishes including chrome, gold and nickel plating, as well as clear, coloured and mirror glass finishes. 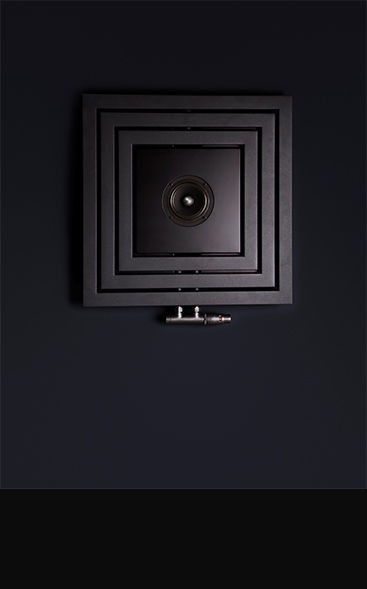 Many of our luxury radiators are made in Britain or in Europe and offer superb quality and design. We also have polished & brushed stainless steel heated towel rails and beautiful coloured radiators in black, red, grey, cream, beige, blue and silver. Most of our bathroom radiators are suitable for central heating, dual fuel & electric systems. If you are looking for exclusive feature radiators or the latest in designer radiators from Europe then Livinghouse offer a superb collection of contemporary radiators in minimalist, luxury & funky styles. 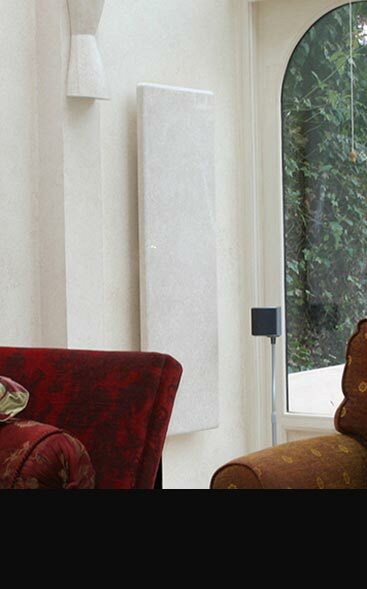 Our modern and stylish heating radiators are supplied in many designs including tall column & low level radiators ideal for conservatory`s & minimalist architectural design. We offer our decorative radiators to suit all interiors, our rads can be supplied in aluminium, stainless steel, chrome & gold finishes plus coloured glass radiators supplied in white, black, cream, beige, grey, red, purple, anthracite & bronze. An Italian collection of tubular steel column radiators. These traditional radiators can be supplied in 2, 3 and 4 vertical columns in floor mounted and wall hung versions. Our column radiators are supplied in white from stock, with colour finishes available to specilal order. Our coloured radiators can be supplied cream, beige, red, pink, blue, green, silver, grey anthracite and black with bespoke colours also available. A nice collection of cast iron radiators supplied in Victorian and ornate styles. Our traditional radiators are available in 2, 3, 4 and 6 columns and supplied in horizontal and vertical column styles. These cast iron heating radiators are supplied in white primer for finishing on site or in a range of coloured paint finishes including white, cream, silver, black, green, blue and charcoal grey, with bespoke colours supplied to our clients choice. If you are looking for a good quality traditional column radiator our rads are made in Italy ensuring superb quality and longevity in the same old design of a bygone era. A range of solid stone heating radiators available in both marble and granite. These stone heating radiators are available as an electric radiator or as a water central heating stone radiator. 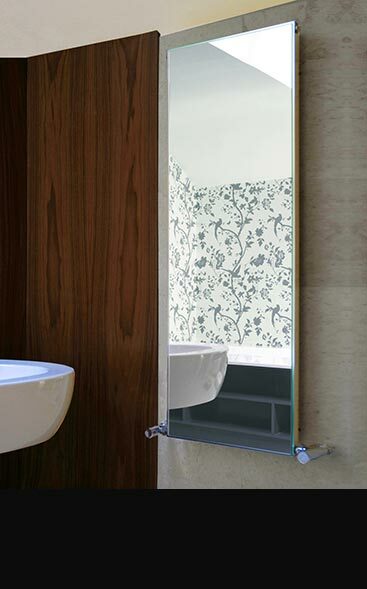 Livinghouse supply luxury glass & mirror heating radiators & towel rails designed & manufactured in Britain, Germany & Italy. These exclusive heating radiators are available in clear glass, silver & bronze mirrors & the coloured glass finishes of white, red, black, cream, beige & purple. Our mirror & glass radiators can be wall or floor mounted, be used as primary heat source & suitable for central heating & electric systems. 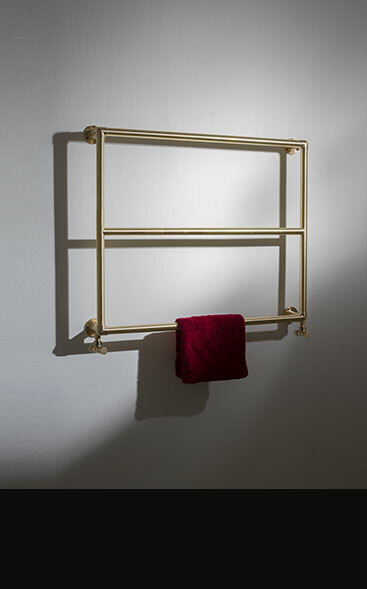 Our bathroom towel radiators are also supplied with a contemporary stainless steel towel rail. 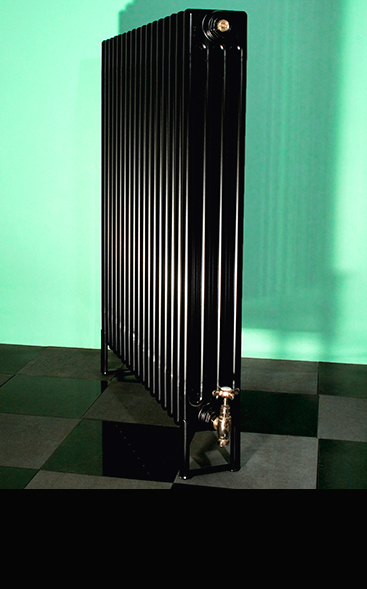 Most of the radiators supplied by LIVINGHOUSE are Italian or British designs ensuring good design and high quality. The designs are modern and contemporary with sometimes a twist on the more classic and traditional. There will be at least one style which will fit perfectly into your designer interior. The Mirage, Movie and Luca radiators all double up as mirrors which is great as they look perfectly 'in place' in the room of your choice. Because these mirrored radiators are heated they also offer addition benefits to bathrooms or kitchens as they don't steam up. Checking out LIVINGHOUSE's designer radiators you'd be forgiven for thinking that glass is the new black too. As well as the mirror radiators, we also have a superb range of clear and coloured glass radiators. If you are keen to blend your heating radiator into your colour scheme or even contrast it there will probably be a colour within our coloured heating radiator collection ranges that will work. With many colours available including white, black, cream, beige, grey, red, blue and black with bespoke colours also available. Whatever designer heating radiator you choose you can be reassured that Livinghouse can offer great designs, that are luxury quality and will be a beautiful design addition to high quality interiors.